Debates are nothing new when it comes to the topic of video games. 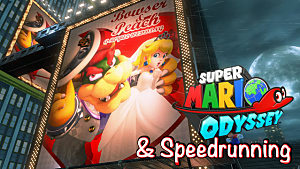 Whether it's about the effects of video game violence, whether PC gaming is better than console gaming, or whether Generation one of Pokemon is better than Generation two, you can bet that there's always something people can argue about when it comes games. From time to time, there has been a rather unexpected yet ongoing debate on whether the classic Nintendo 64 3D platformer Super Mario 64 is a collectathon. The short answer tho this is yes. But there are a few particular reasons why. 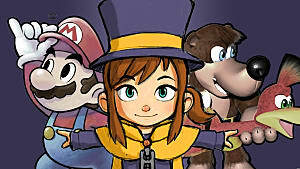 While the term collectathon is used mostly for games in the 3D platformer genre, not all games in the 3D platformer genre can be considered collectathons. For example, games like the original Sly Cooper and Crash Bandicoot don't require large amounts of a certain item for player progression. 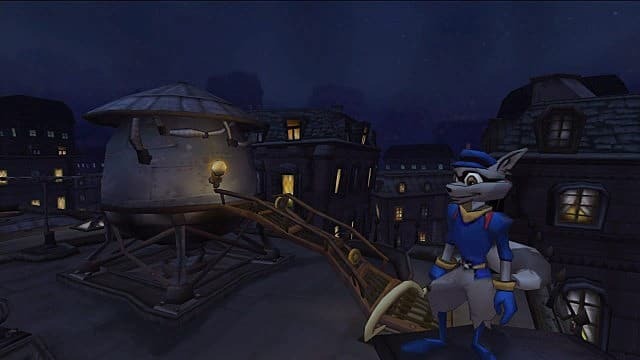 In Sly Cooper, only the key that opens the door to the level boss is needed, while other items are optional. And in Crash Bandicoot, the player just has to get through an entire level to complete it. 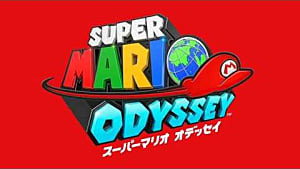 These 3D platformers are in contrast to collectathons because they don't require the player to collect a bunch of the same item to make progress. 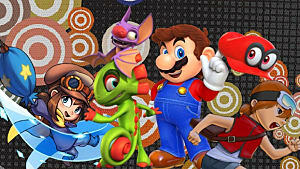 To be considered a collectathon, a game in the 3D platformer genre must have the player collect a specific amount of a certain item to unlock new levels. 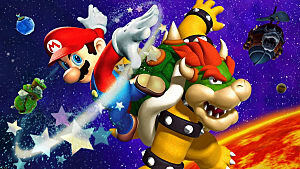 In Super Mario 64, the required item to unlock new levels is the Power Star. Other similar examples would include jiggies in Banjo Kazooie, eggs in Spyro: Year of the Dragon, and more recently, pagies in Yooka-Laylee and gatekeeper coins in Snake Pass. 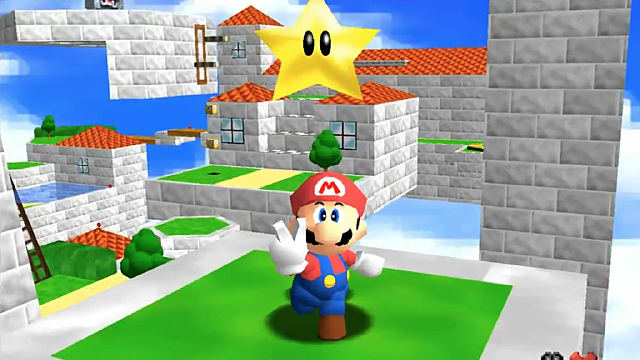 In Super Mario 64, the player only needs one star to complete the level, but there may be other stars hidden in secret places -- and multiple stars are still needed to unlock later levels. 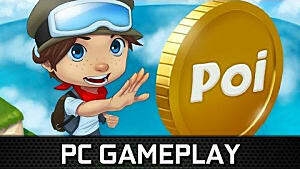 Most of these games also have another type of currency that can unlock special, usually optional areas where more of the required item can be obtained. The currency used in Super Mario 64, for example, is traditional coins. 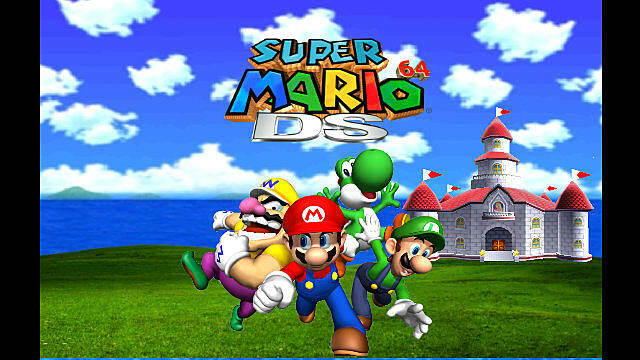 And while Super Mario 64 may also have an improved Nintendo DS version, it still has features that help prove the collectathon theory. The number of obtainable power stars was increased from 120 to 150, adding 30 more stars for completionists. 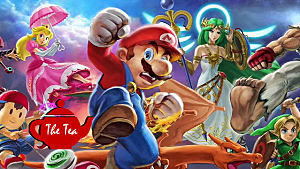 Sure, additional playable characters, improved graphics, slightly altered courses, mini-games, and a multiplayer mode may be great new features, but they don't change the core essence of the game. One could say that since Super Mario 64 players don't have to collect every item in a level like in other, similar games, it's not technically a collectathon. 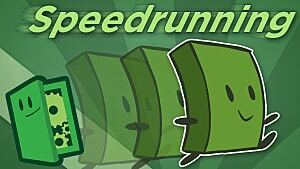 But players do still have to collect multiple stars to unlock later levels. In fact, the majority of lists, articles, and forum threads on the internet that talk about collectathons always mention Super Mario 64 as one of the best ones. Whether Super Mario 64 is a collectathon or not isn't one of the most heavily debated video game topics, but it's an interesting one, to say the least. Due to games like Yooka-Laylee and Snake Pass having been released rather recently, it's possible we'll be starting to see more games that make us question what truly makes a 3D platformer a collectathon. 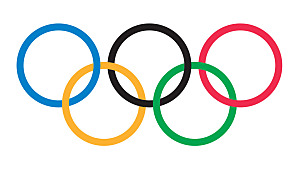 Do you think Super Mario 64 is a collectathon, and what else do you think games need to be called collectathons? Let us know in the comments!